Passade is located 1 minute from the exit E19. 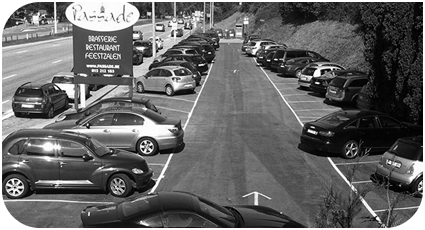 We also have a large parkingarea available for you. Make a u-turn at the Mercedes dealer, direction Mechelen. After approx.. 300m, Passade is located on your right hand side. Leaving the Central Station, you cross the bridge on your left and continue straight ahead (Postzegellaan) upon the traffic lights. Cross the street and continue straight ahead (Brusselsesteenweg). At approx. 400 m. Passade is on your left hand side. 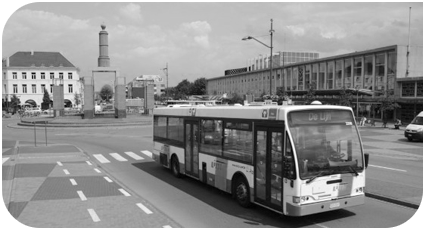 From the central station there are several busses that drive in our direction (Vilvoorde, Zaventem, etc… There is a busstop at both sides of the street very nearby.